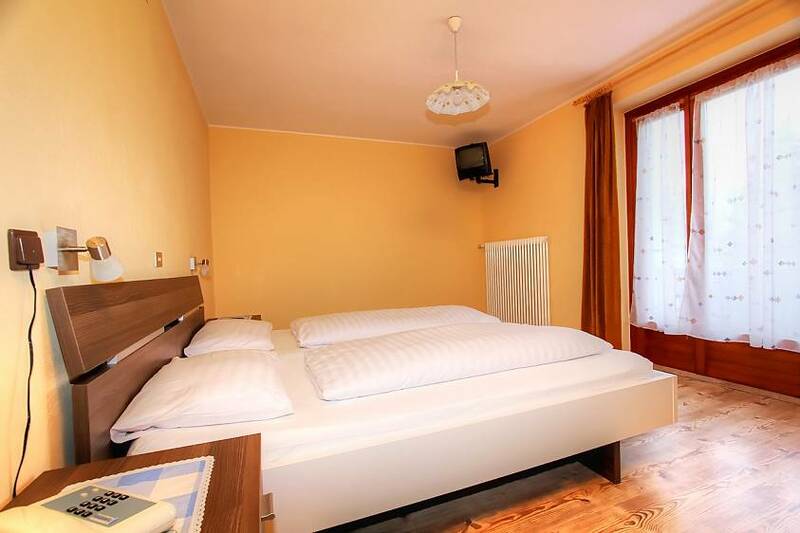 The Hotel Cime Bianche offers pleasant and welcoming rooms, furnished in the typical traditional style of South Tyrol and shortly renovated. 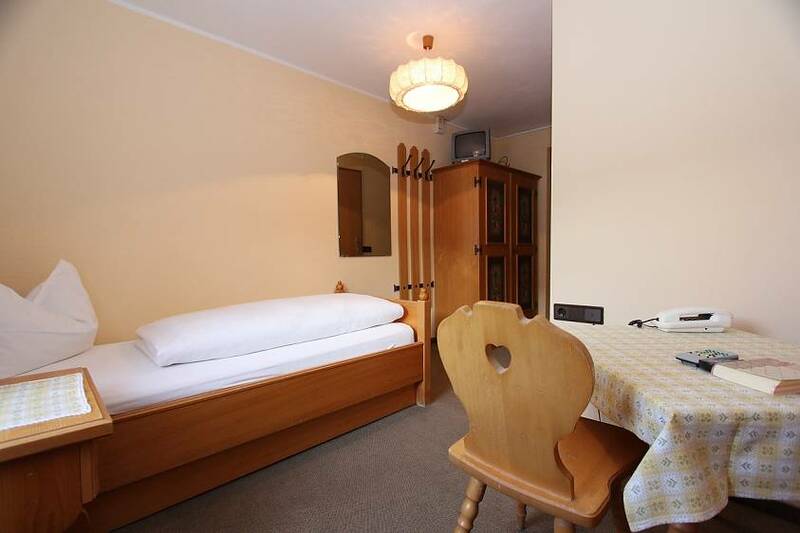 All rooms have shower/WC, telephone, TV Sat and some have a balcony with view. Every room offers you a different sight: the Dolomites of Lavarela and Conturines, Piz Sorega and Piz La Ila oder Sassongher and Gherdenacia.